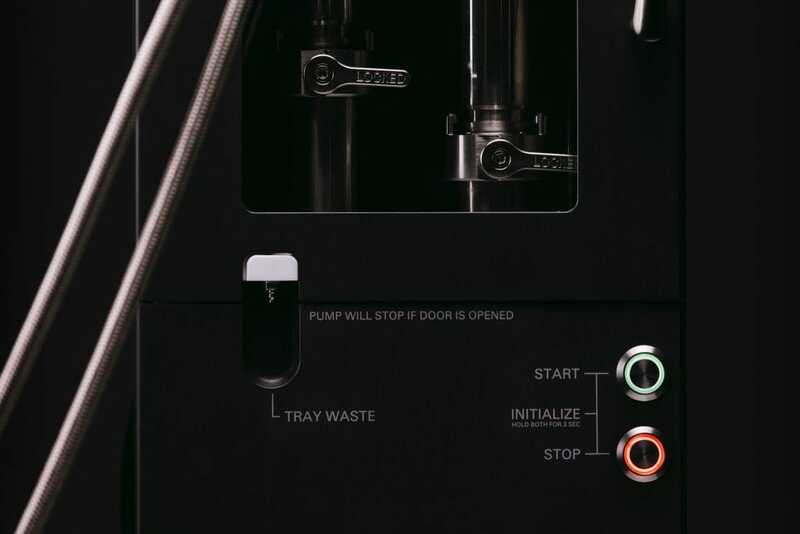 Titan is a revolutionary continuous chemical processing system for production scales from kilo lab, through pilot plant to manufacturing. 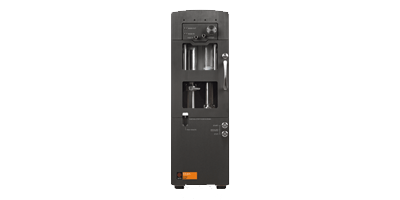 Titan is a revolutionary continuous chemical processing system for production scales from kilo lab, through pilot plant, to manufacturing. 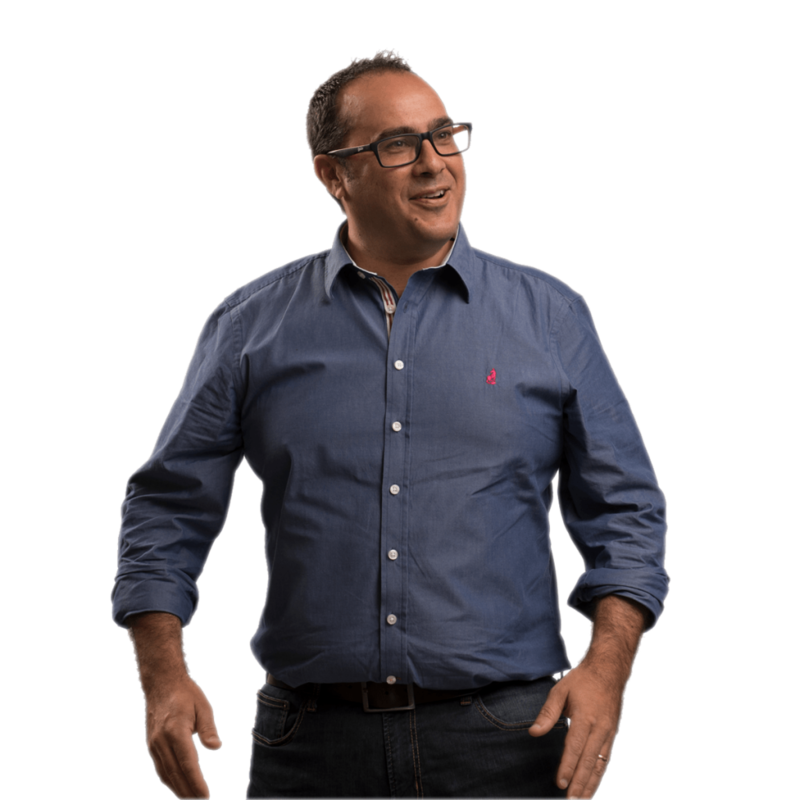 There is presently a seismic shift in industry to move from batch to continuous processes. 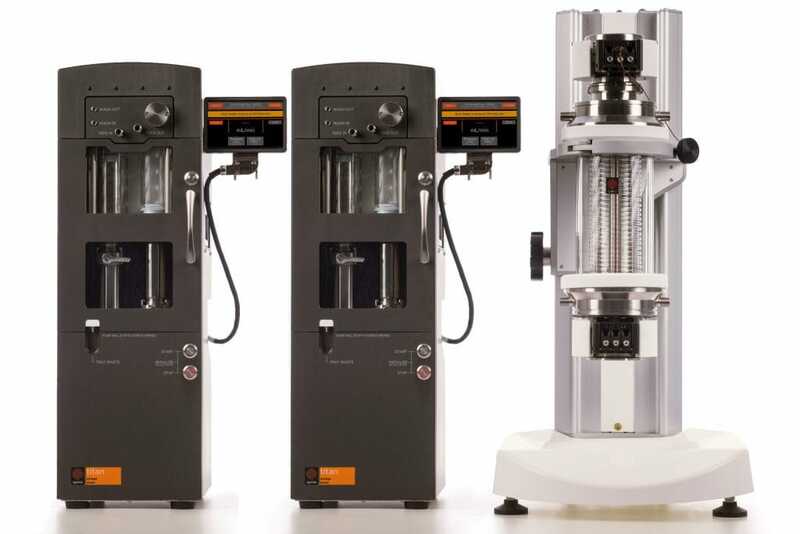 The Titan system is a unique, complete kilo scale chemical processing system designed and manufactured by Syrris to meet the evolving needs of the chemicals markets. 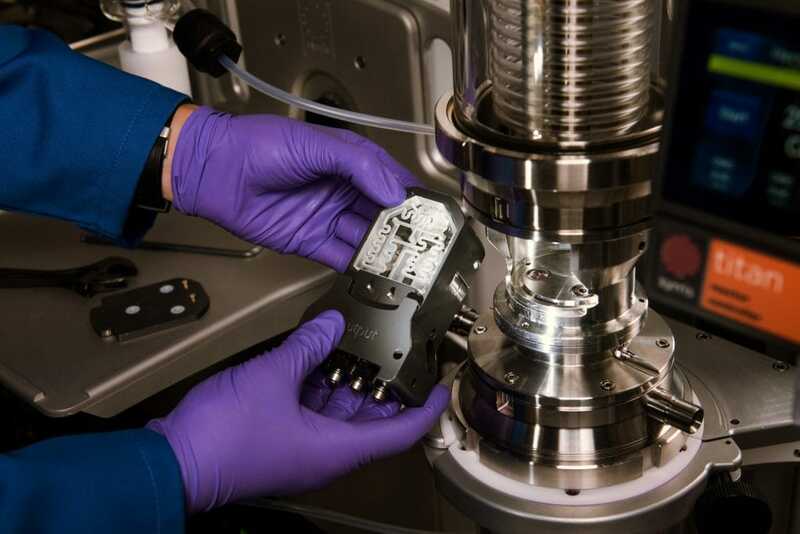 Scaling up processes cannot be easier with seamless progression from R&D scale using Asia to Titan on kilo lab, pilot plant and production scales. 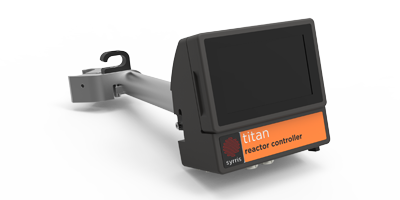 Titan has a number of different reactor modules that can be quickly connected together to create single or multi-step and multi-temperature zone reactors. 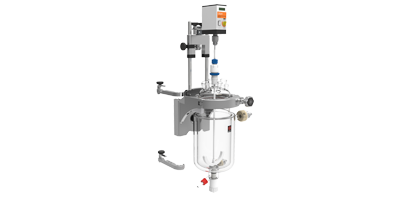 The Fast Mixing Injector reactor (FMI) has been designed for fast reactions requiring extremely high mass transfer and heat transfer. 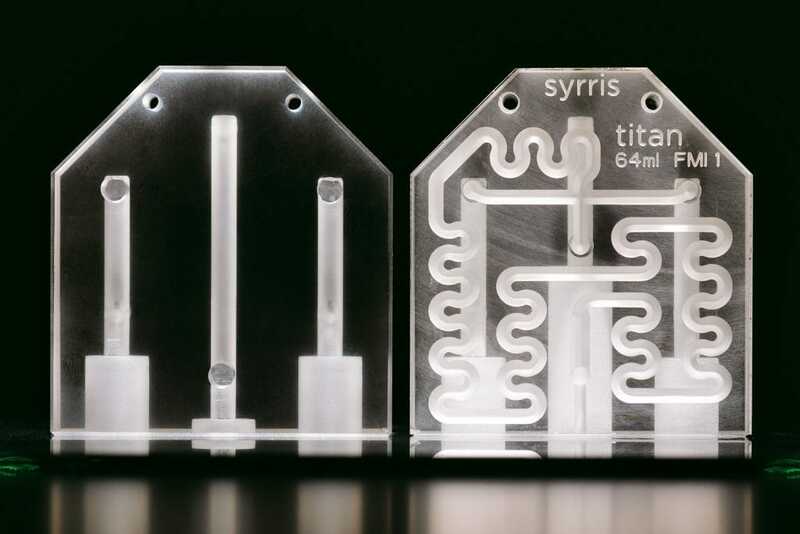 Syrris has utilized the expertise in microfluidics and glass fabrication to enable reactors capable of working with ultra-fast to slow reaction times. 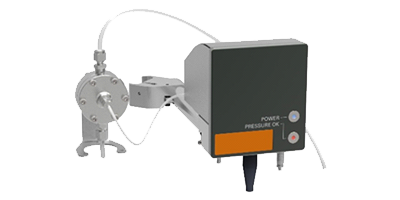 The Titan Syringe Pump has been designed for safe and reliable scale up and offers ultra-smooth fluid flow for lab scale, pilot plant, and production scale applications. 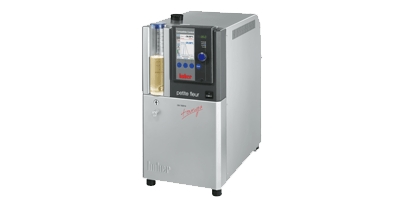 Powerful drive motors and innovative valve design have been combined with software control to deliver ultra-smooth flow rates from 1 to 250 mL/min, up to 20 bar, with solutions of viscosities up to 1000 cP. A key component of the Titan system is the Rigid Intermodule Connector (RIC). 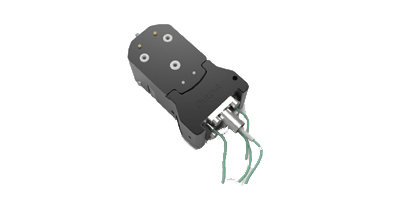 The RIC allows all reactor modules to be connected together, providing a leak free seal without the requirement of tools. 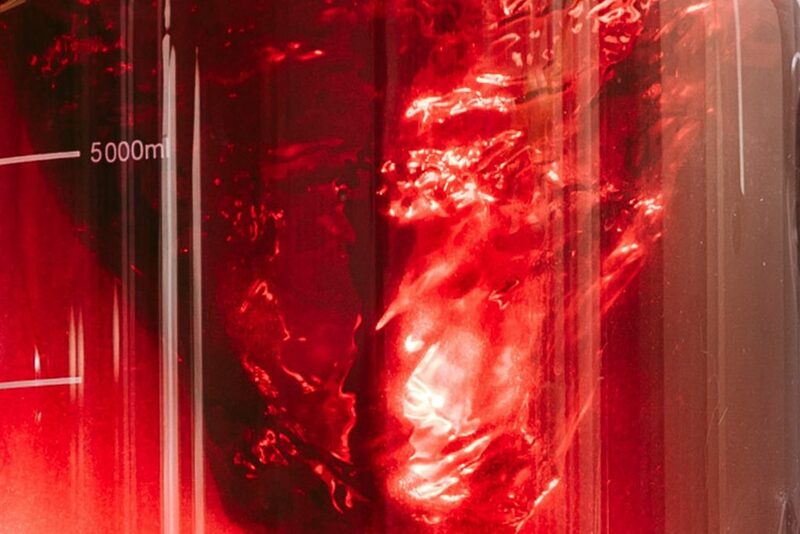 Housed inside a protective housing, the RIC is a glass device which provides functionality appropriate to where it is situated within the system. For example, a fast mixing glass RIC can be situated at the start of the reaction, while a straight through RIC would be situated post reaction. 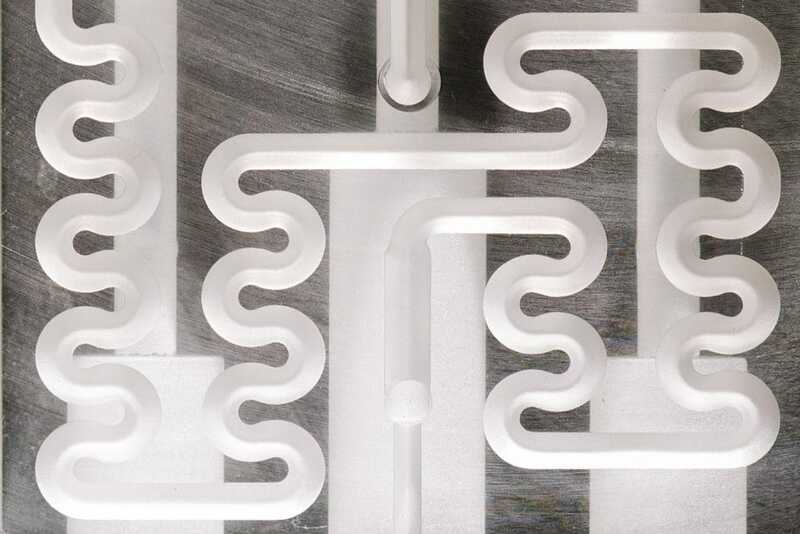 Glass, fluoropolymer, Hastelloy, and Elgiloy wetted parts are available. 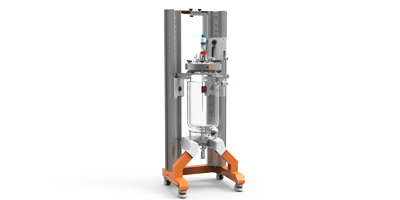 Reactors have glass, SS316, and Hastelloy options whilst pumps have SS316 or Hastelloy wetted parts. Dead volumes are minimized within the wetted pathways, and non-wetted parts are constructed of durable, high-quality materials with splash resistant coatings. 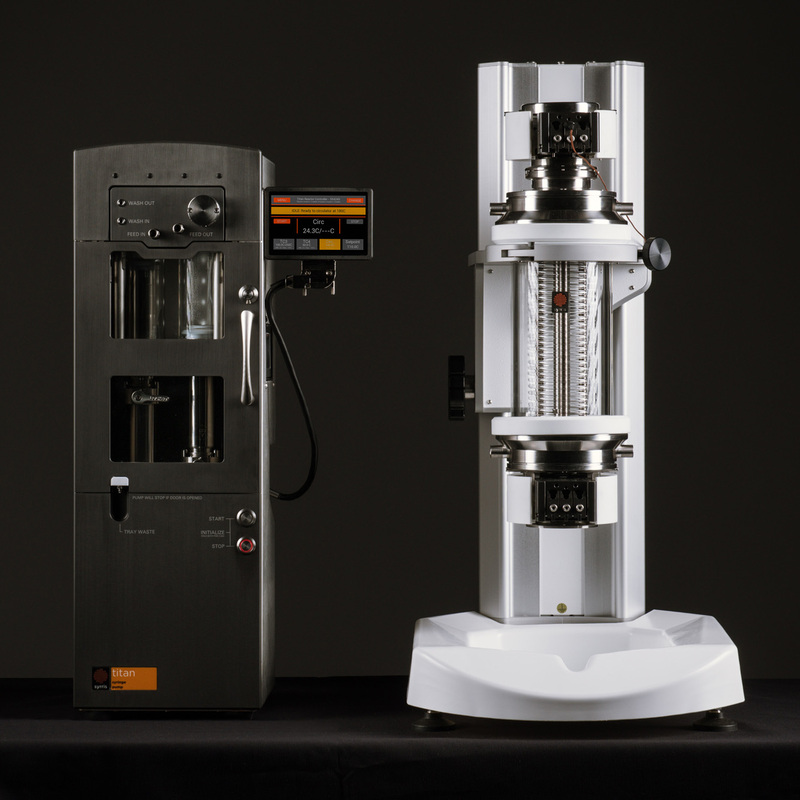 Titan has been designed closely with industrial experts for long term use in demanding manufacturing environments. 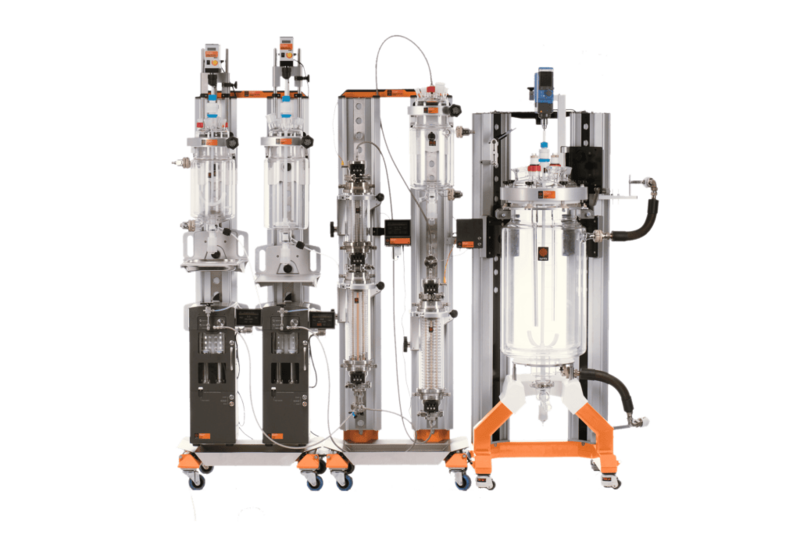 Titan modules can be arranged to form smaller systems, ideal for development of a chemical process at the lab scale. Our bench-top framework enables a wide range of Titan modules to be assembled on a lab bench or inside a standard fume cupboard. The Rigid Intermodule Connector joins and seals the system across a temperature range of -40°C to 250°C and allows the integration of thermocouples and other monitoring devices. Control process parameters across the modules, using Titan software. 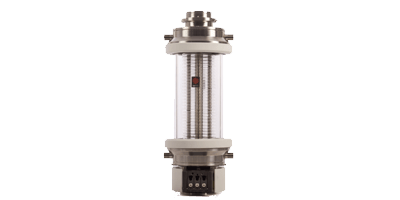 Orb Pilot Circulator Hoses provides a high degree of insulation, helping to maximize the performance of your circulator and reactor. 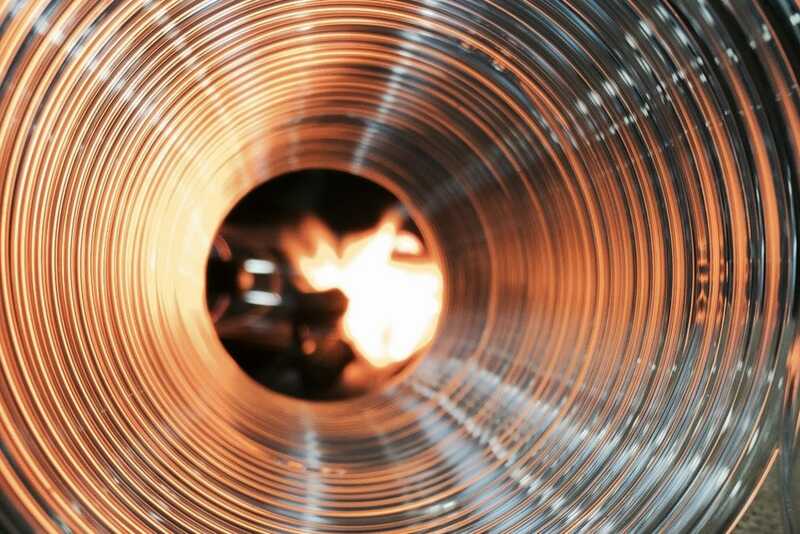 Safety is also improved with secure couplings and reduced risk of contact burns. 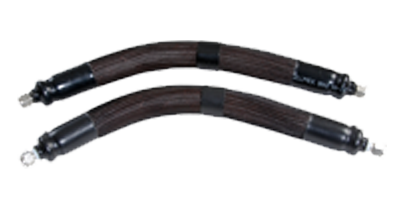 These 3.0 M hoses are equipped with M30 x 1.5 thread couplings. 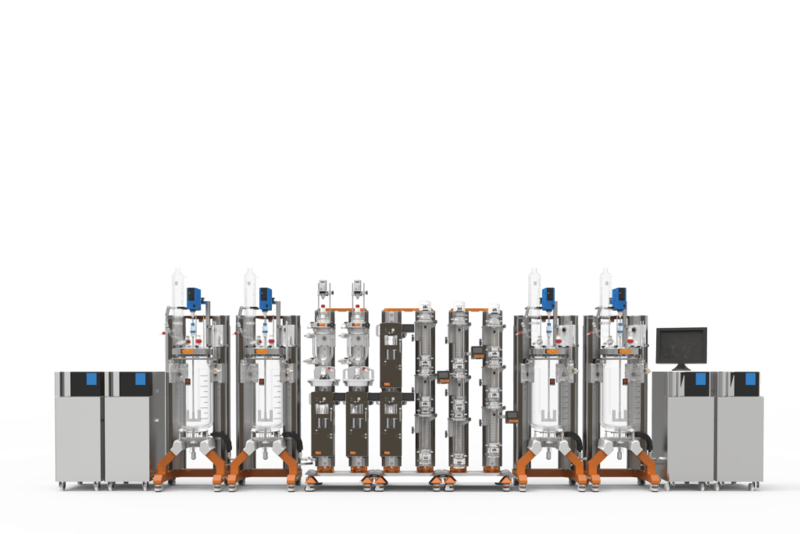 Titan modules can be assembled into numerous system configurations for quick and easy evaluation of process parameters needed to carry out chemical processes. 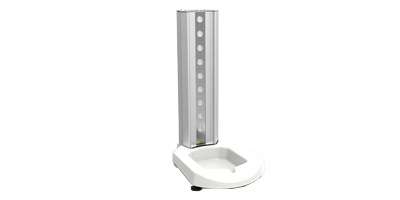 Our floor-standing framework allows you to carry out your pilot studies on the plant floor or in walk-in fume cupboards. 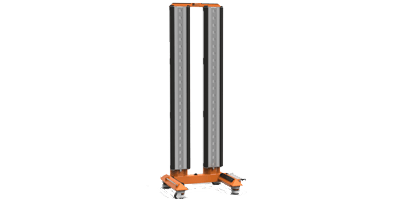 Using the same continuous processing modules available at lab and pilot scale, you can move straight into manufacturing scale with minimal fuss. Titan systems can produce up to a tonne (process dependent) of product per day. Titan systems are designed for long-term operation with built-in safety features.